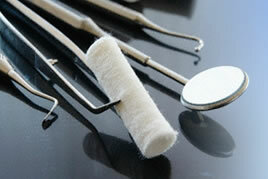 The best way to treat decay is to prevent it in the first place. 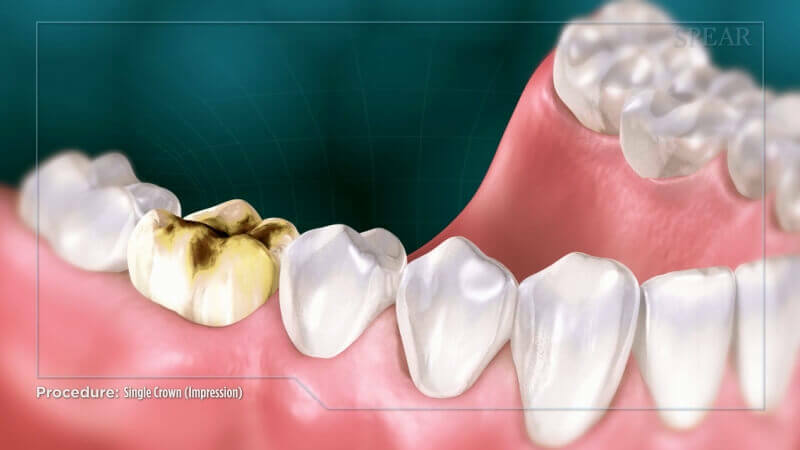 That is why it is so important that in addition to impeccable oral hygiene, you should have your dental examinations and x-rays performed regularly. 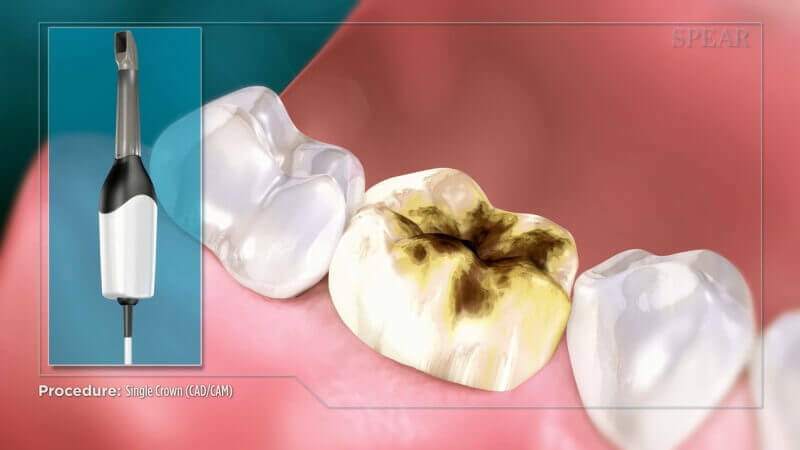 The earlier we can detect the beginning of decay, the easier it is to treat and to avoid costly and painful complications. At north potomac smiles, we believe in a preventative and conservative approach to treating dental decay. 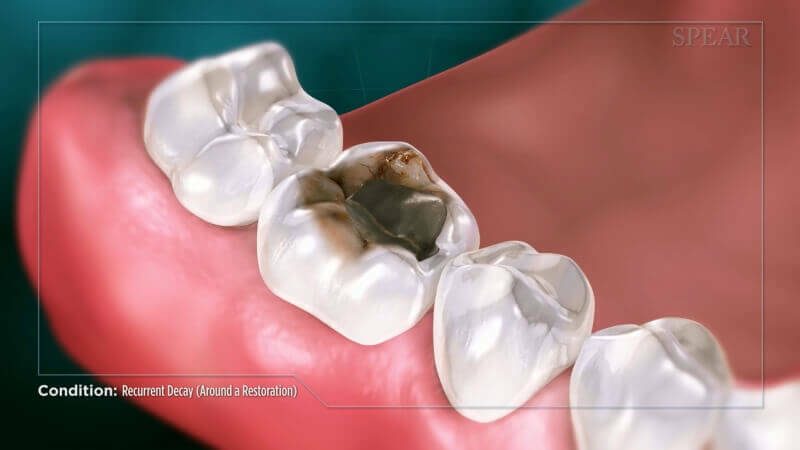 Not every small cavity requires a filling. 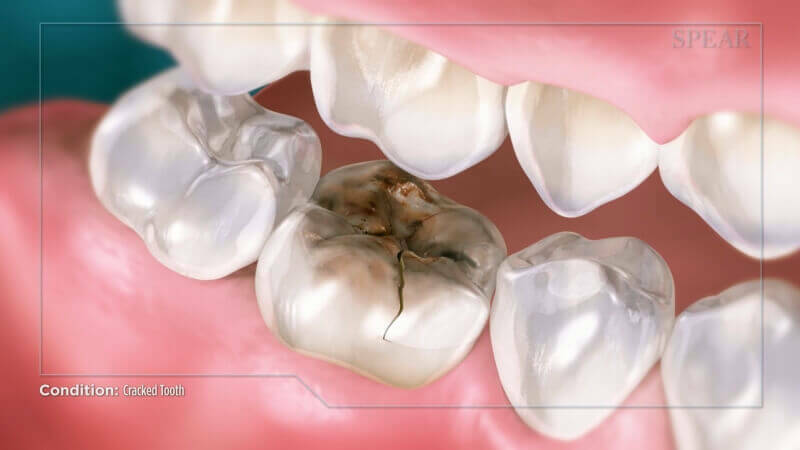 Many times when cavities are still superficial, they can be monitored and can re-mineralize with early diagnosis and good oral hygiene. 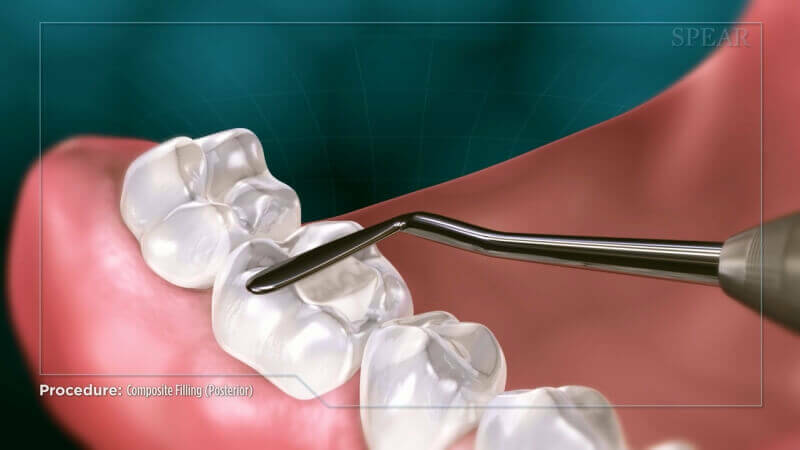 When the cavities are bigger, fillings and crowns are the most common treatment options. 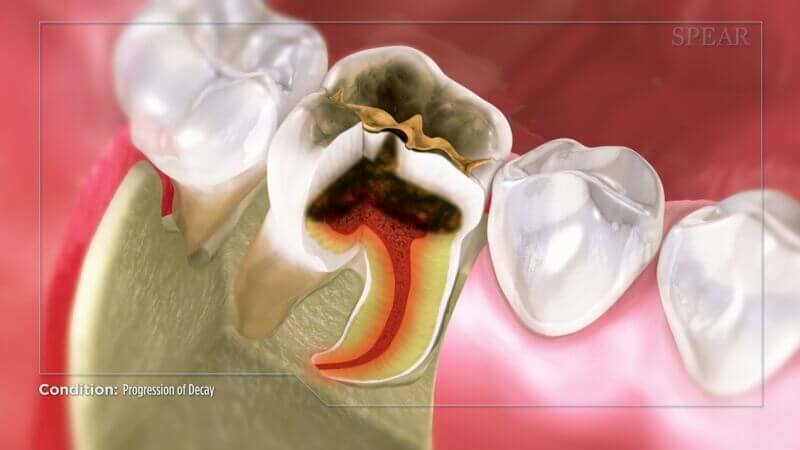 If the dental cavity becomes big enough where the nerve of your tooth gets affected, then you will most likely present with symptoms and signs of pain and significant discomfort. 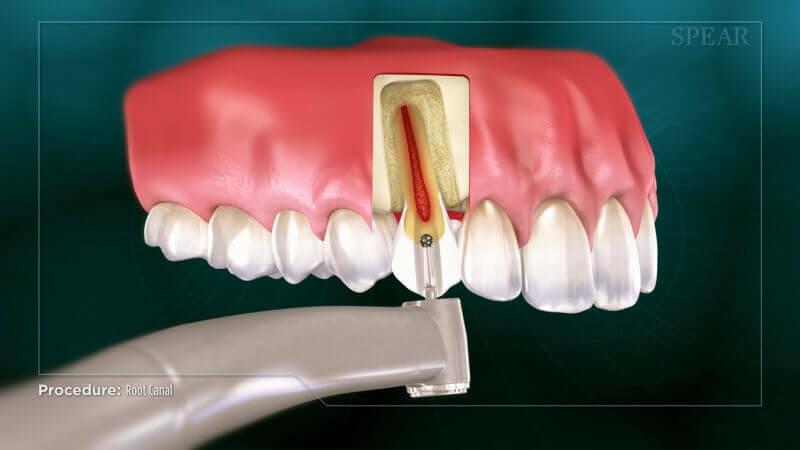 Treatment at that particular point will consist of removing the affected nerve (Root Canal Therapy) or removing the tooth altogether if the remaining healthy tooth structure can no longer be restored.